United Methodist Church like? What are they expecting from me?” These are all good questions, but the most important question is: WHAT IS GOD EXPECTING FROM US? I want to use that question as a basis of a sermon series in August. 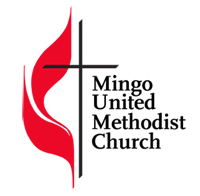 I invite you to a spiritual journey and discovery of God’s expectations for the church and people of the Mingo UMC. is EVERYTHING – all of it. 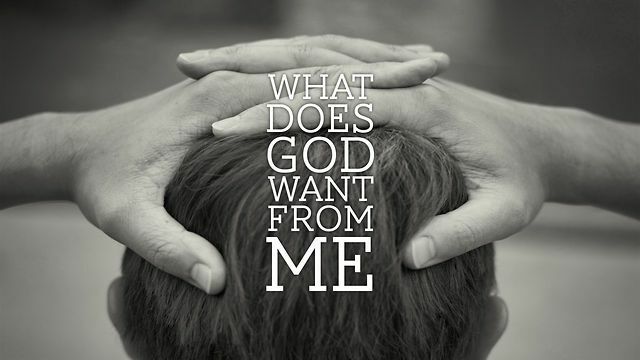 When God asks us for everything, are we able to seek to move in that direction? Or, is there a “hole in our Gospel” that needs filling? Is our Gospel doing good for ourselves and our church… or does God really call me to connect with the people outside of our church or strangers in our community? Being a Christian or a follower of Jesus entails a public and personal transforming relationship with our community and the world. If our personal faith in Christ has no positive outward expression, then your faith – and mine – has a hole in it. As Johnny Cash sang, “You’re so heavenly minded, you’re no earthly good.” The Apostle James felt strongly about this type of person. “Show me your faith without deeds and I will show you my faith by what I DO” (James 2:18)… to DO SOMETHING for God – to be His partners in changing our lives, our community and the world… just like he called the 12 disciples to change their world 2,000 years ago. An excellent first step is the Block Party on Saturday, August 4th. 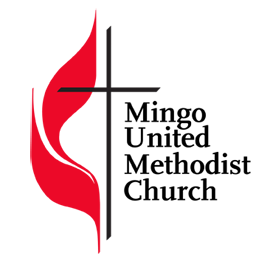 We can start by praying for the gathering and being there to show the love of the Mingo UMC Community of Faith. As 2 Corinthians 5:20 reminds us: “We are…Christ’s ambassadors.” God chose us to be His representatives. To BE the Good News. TO GO BE THE CHURCH! 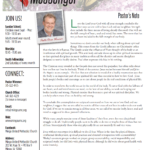 Click here to read of the August Newsletter!